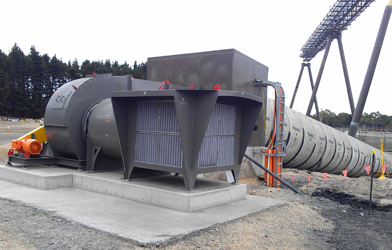 Welcome to Aerovent Australia's web site. 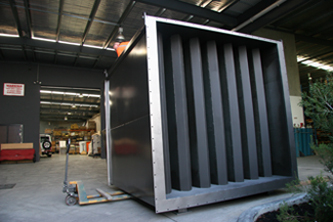 Aerovent is a privately and entirely Australian owned company servicing the Australian, New Zealand and Southeast Asian ventilation markets. 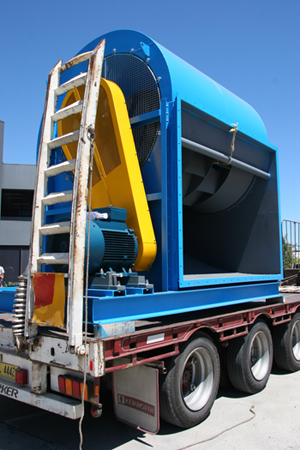 We manufacture and supply high quality heavy-duty industrial centrifugal and axial flow fans. 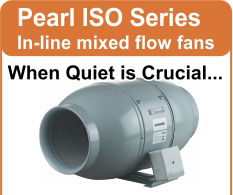 In addition, we produce a comprehensive range of HVAC commercial fans and general air movement equipment. 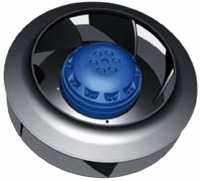 Aerovent understands that fans and air movement equipment are often critical to the operatation of buildings, plants and processes. 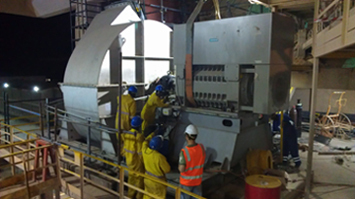 Utilising specialised programs such as in-house Finite Element Analysis and proprietary fan selection software ensures that we offer a fully engineered solution with solid technological foundation...a claim very few can genuinely make. Aerovent boasts some of the most experianced technical and sales staff in its region. 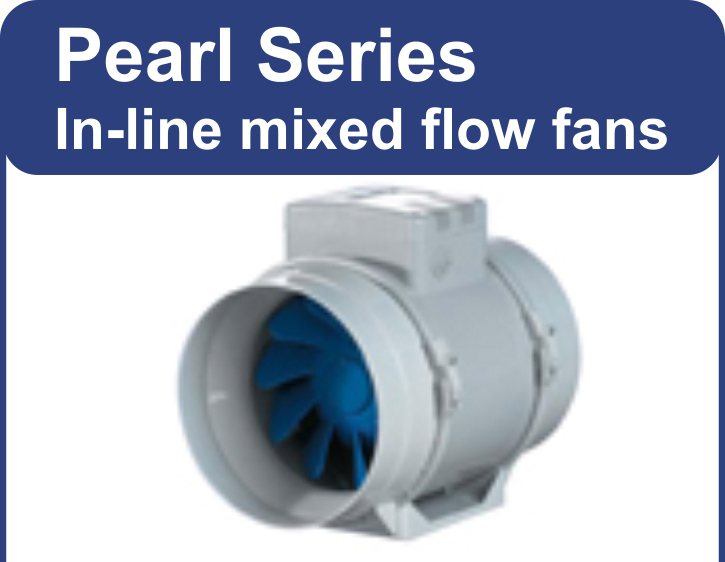 So, whether you require large heavy-duty fans for an industrial process or fans for a building services application you can be sure that you, the customer, can speak to someone that knows how to select and design the best fan for your application. When reputations are at stake, why risk it? 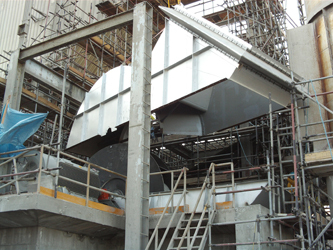 Understanding that a 'one-size fits all' philosophy often results in a compromised solution, Aerovent is the only company that designs, engineers and can boast full fabrication facilities in the HVAC commercial and industrial fan markets. This end-to-end capability allows flexibility to produce custom design products to suit your application. 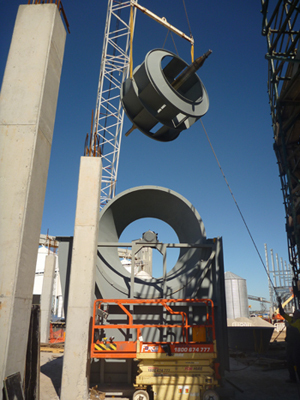 Support Autralian manufacturing, support Aerovent.